The most cold hardy of the Ilex crenata. Showy black berries in the fall. 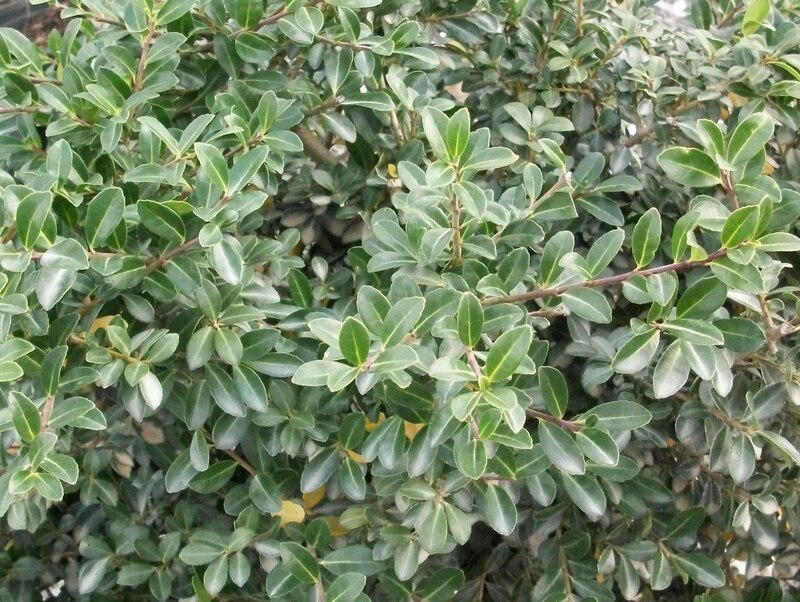 A moderate, compact grower that makes an attractive hedge.